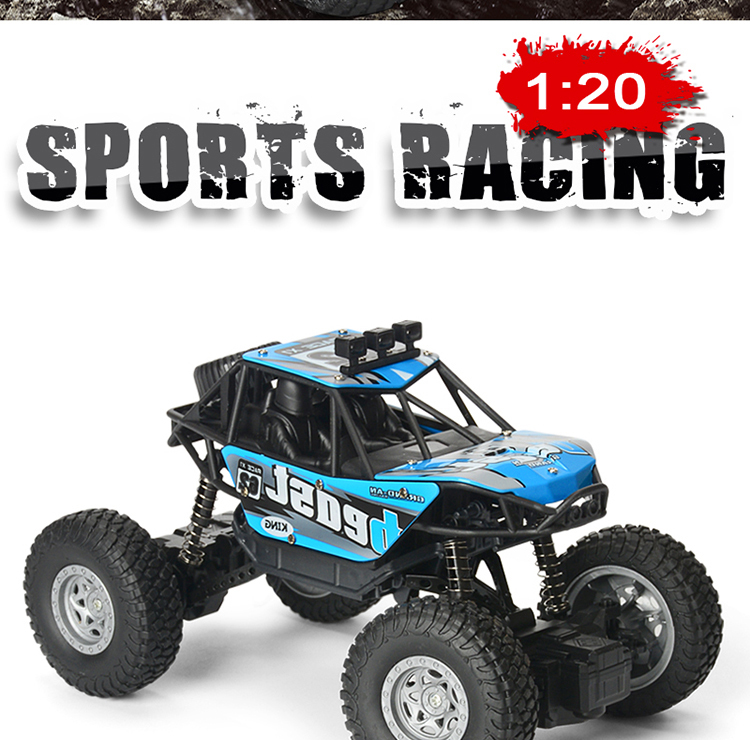 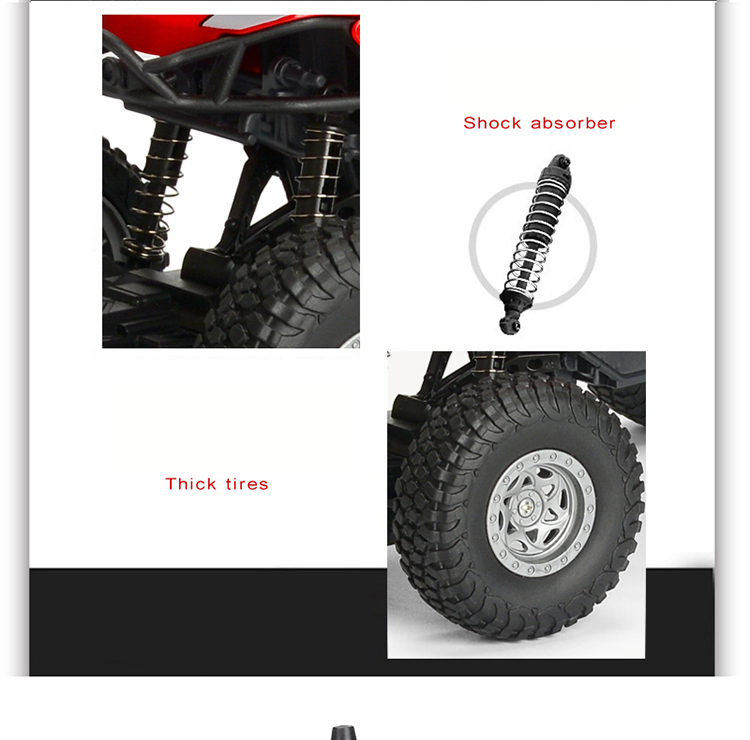 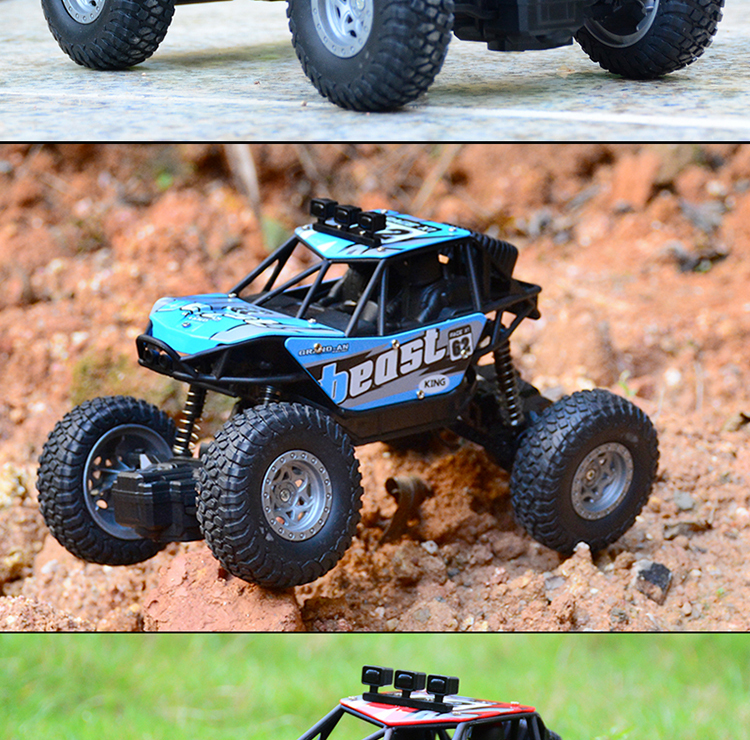 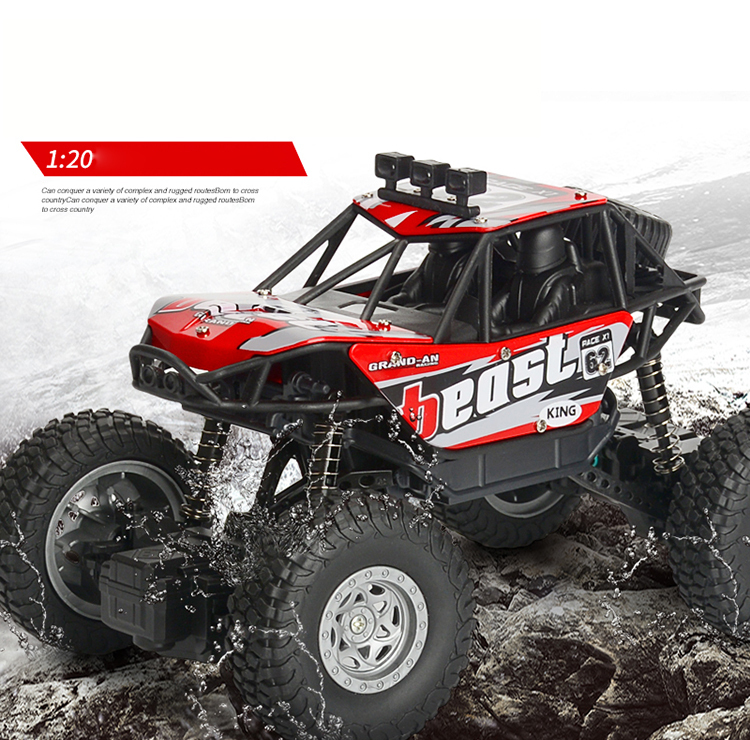 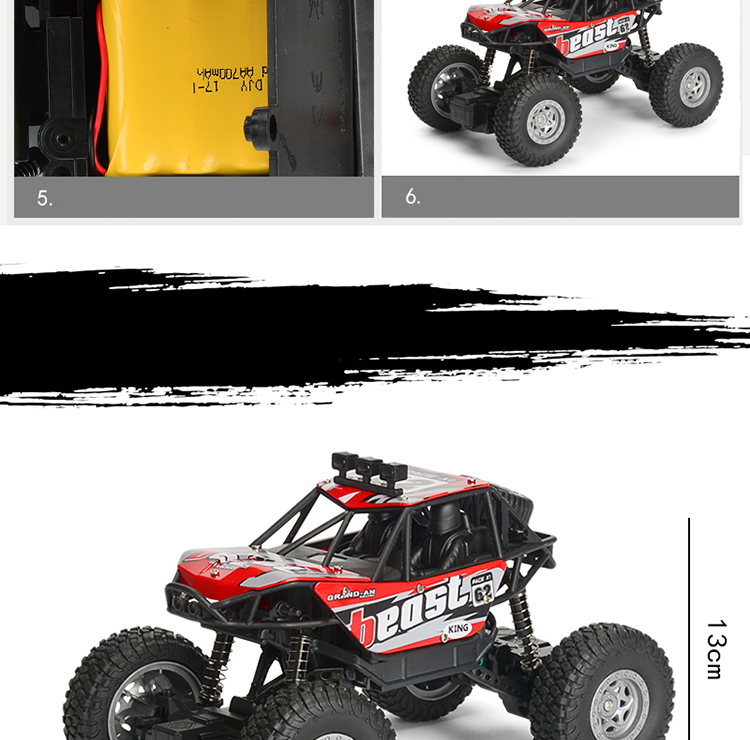 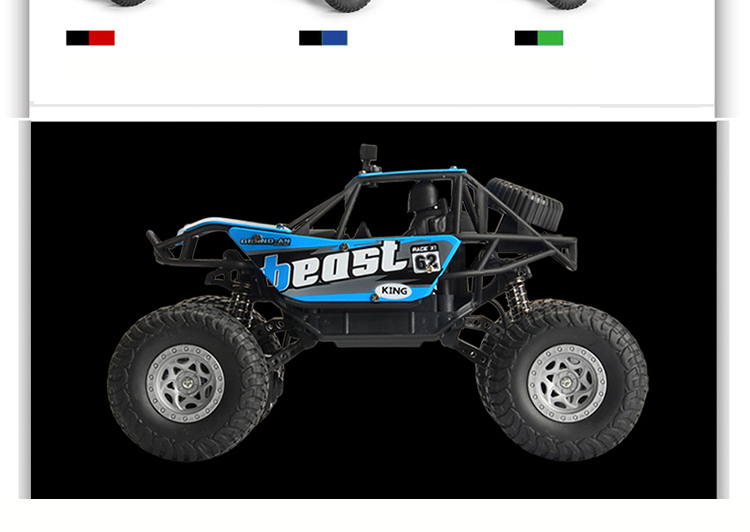 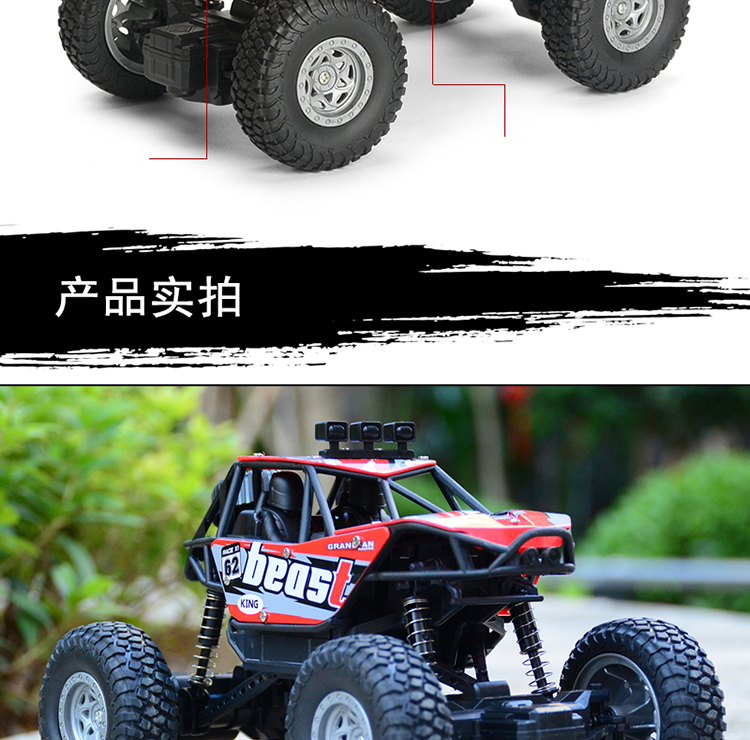 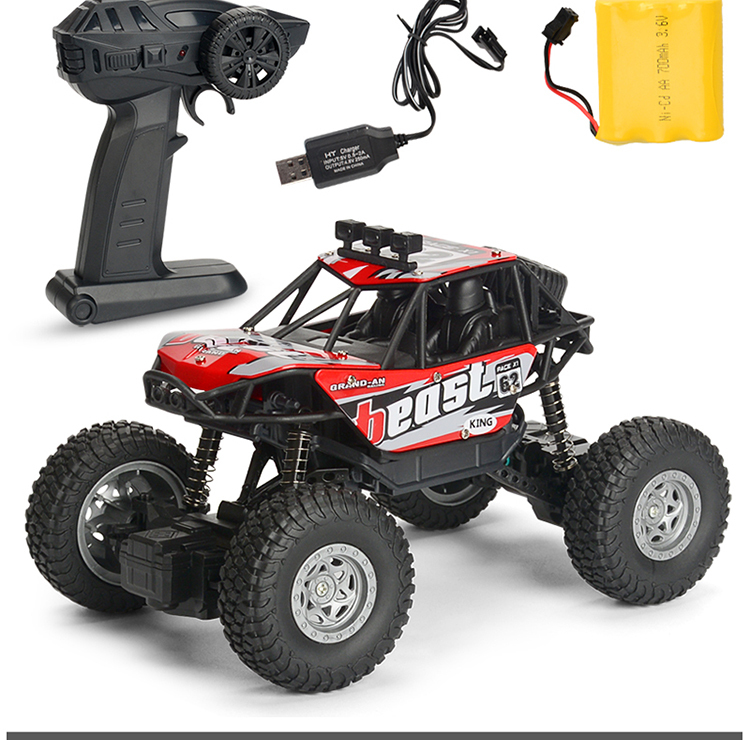 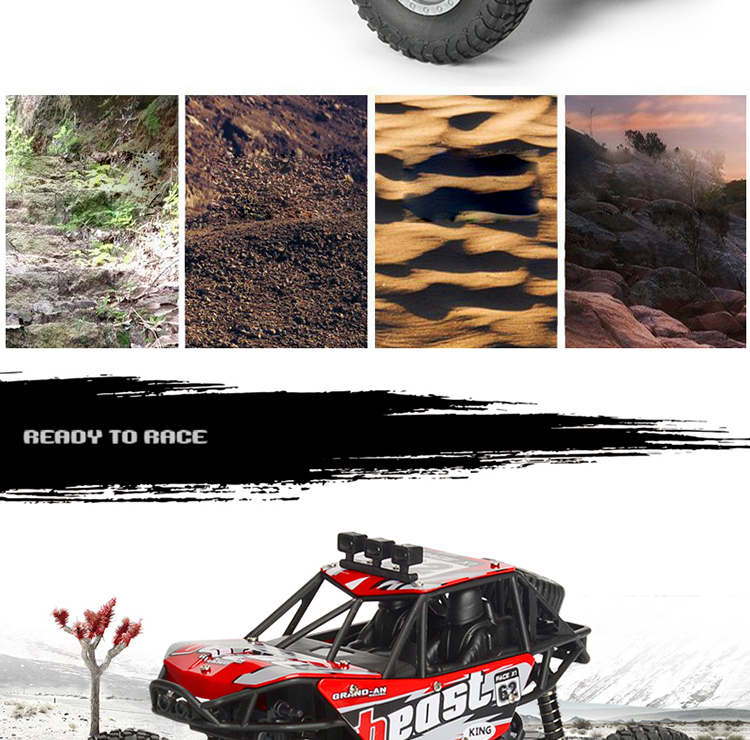 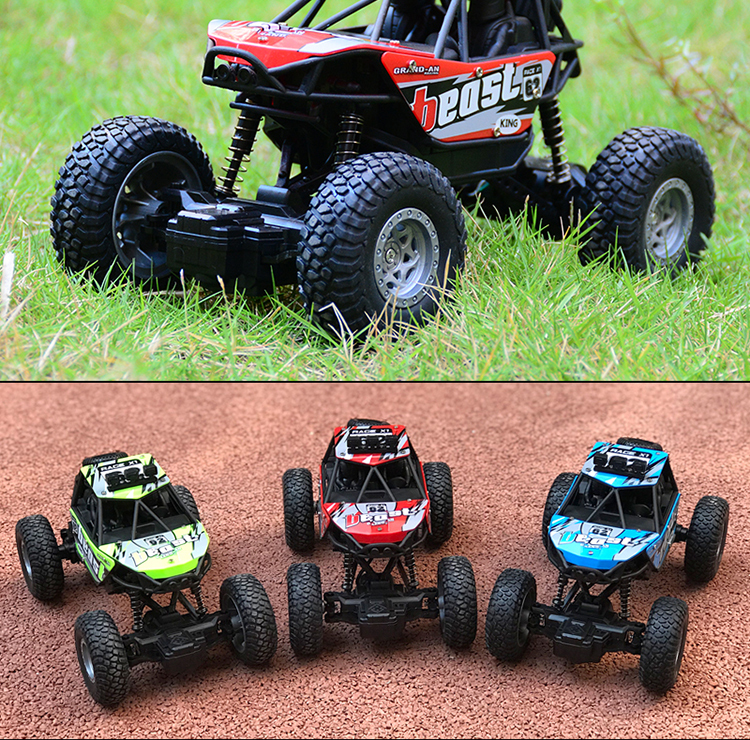 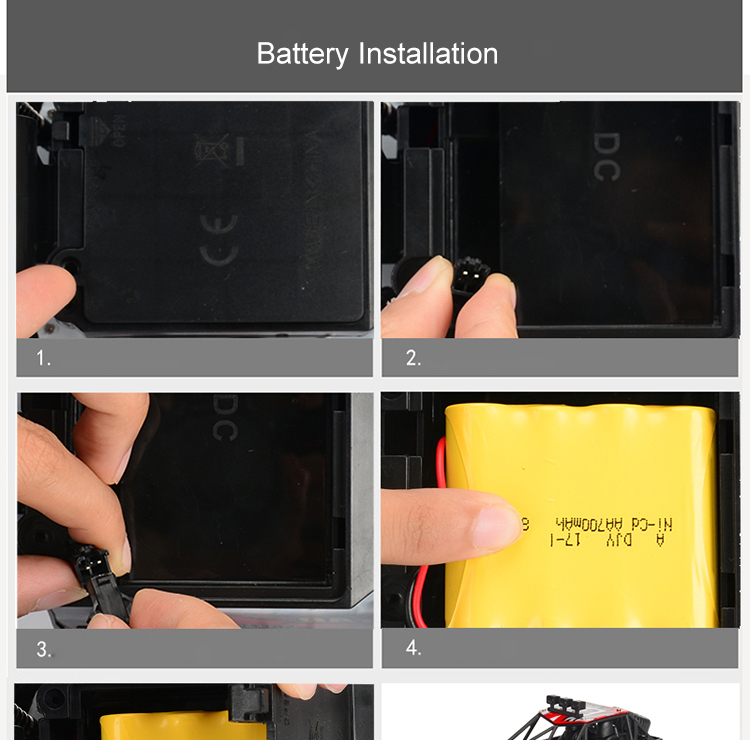 For just $ 8.59 , buy 20km/h 1:20 2.4G Electric Off-Road Vehicle Remote Racing Car RC A601 – Red from the wholesale webshop online. 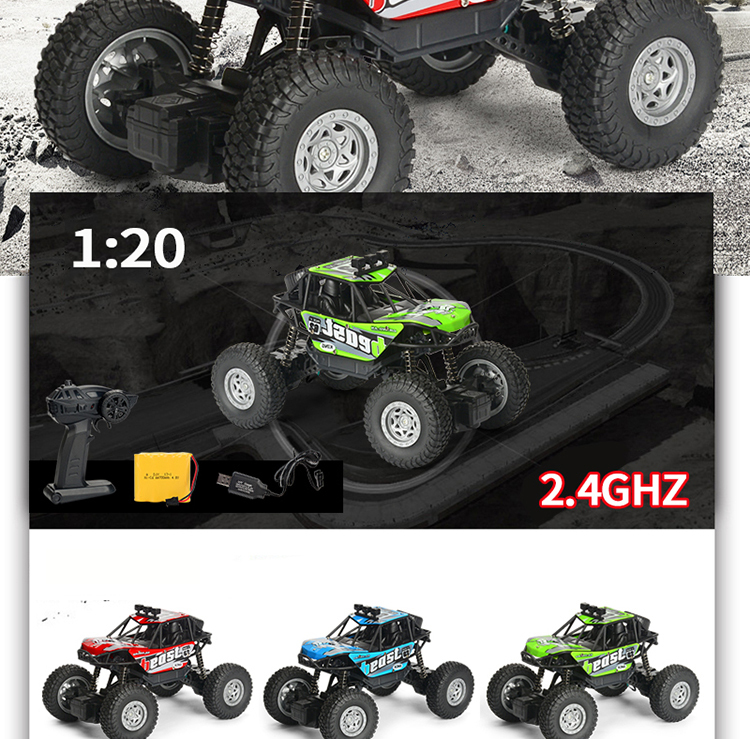 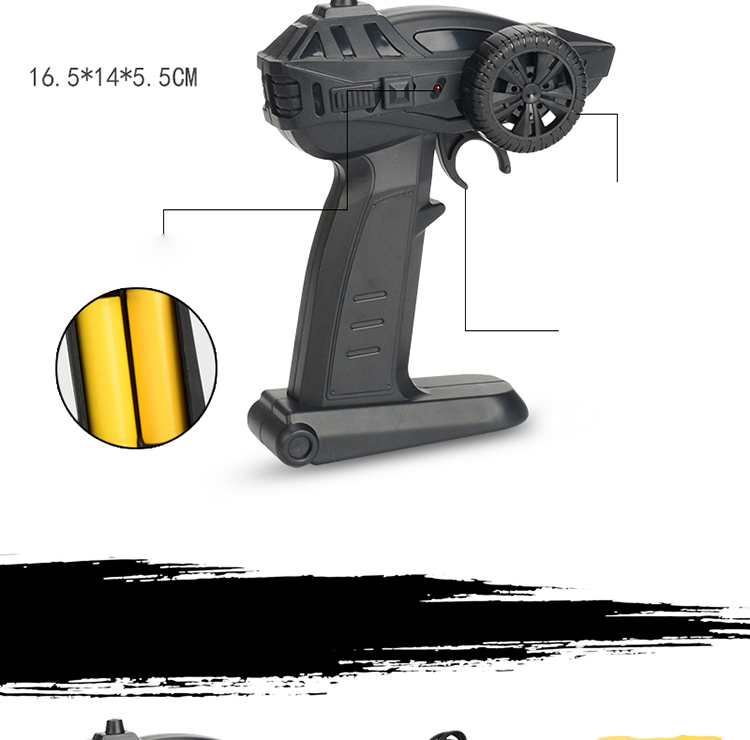 2.4GHz Synchronous remote control system ready to run. 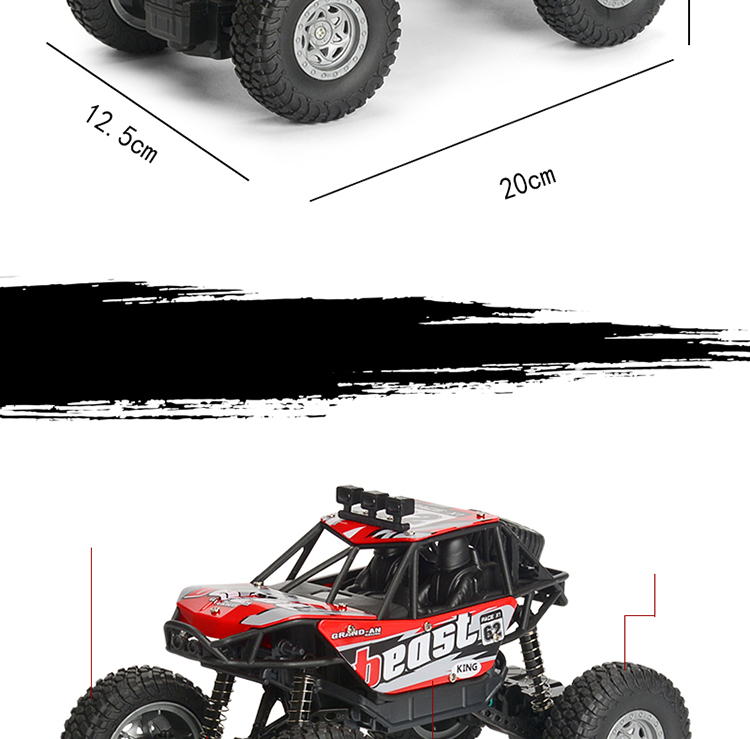 Full scale proportion 1/20 20 km/h monster truck at high speed.